We live in the age of the genome. Hardly a week goes by without a story about how genes influence our health or behaviour. There has been recent excitement around new advances in the genetics of schizophrenia, and genetic overlap between reading and maths. In the UK, the government is also pushing forward plans to map 100,000 genomes that will be matched to clinical data to drive “genomic medicine as part of routine care” in the NHS. But genetic variation is only half the story. Environmental influences are important too, and we now know that our environments can interact with our genetic makeup, in ways that can be good and bad for our health. One of the most striking findings from genetics research is that the influence of genes isn’t fixed. Even though our DNA sequence remains the same, the impact our genes have on us can alter with age and with the different environments we experience. Epigenetics, where the environment can change the expression of a gene without changing DNA, is only a small part of a whole field of science looking at changes in heritability due to interactions between genes and environment. For example, we know that the importance of genetic influences for body weight increases as we get older. Genetic variation accounts for 48% of the differences between people in early childhood but by adolescence this rises to 78%. 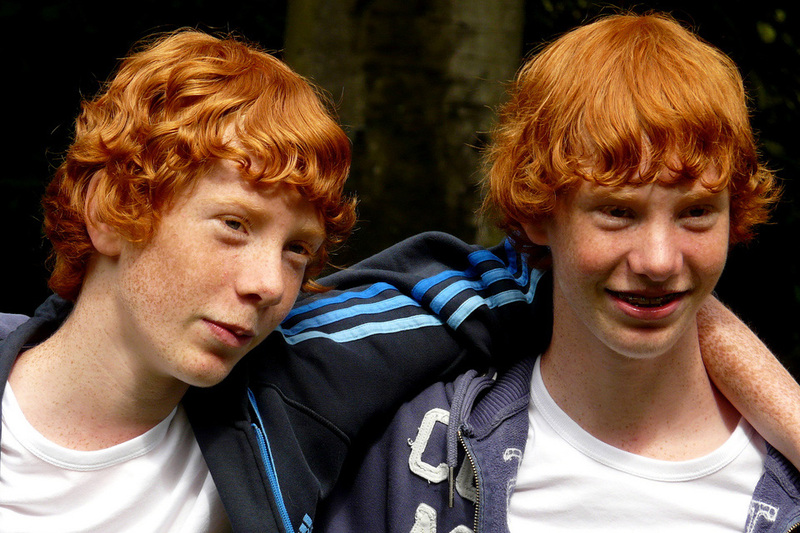 These estimated figures, from a study of thousands of twins in the Twins Early Development Study, have now been confirmed using analyses of DNA. In fact, we see increasing heritability with age for many other human characteristics, such as IQ, where the importance of genes increases from 41% in early childhood up to 66% by young adulthood. One of the main mechanisms behind the increasing role of genetics as we get older is choice: we have more control over what we’re exposed to. We can choose whether to have a doughnut for lunch, whether to visit the library, or whether to cycle to work. These environments don’t just happen to us. To some extent we control, select and create our experiences and exposures. And because our genes can influence these choices too, we find ourselves in places and situations that in a sense draw out our genetic potential. Our recent work tells us that the importance of genes and environments on childhood behaviour varies depending on where we grow up, shown in a series of UK maps of genetic and environmental influences for 45 childhood traits. For example, environmental influences were more important for disruptive classroom behaviour in London, compared to the rest of the UK. 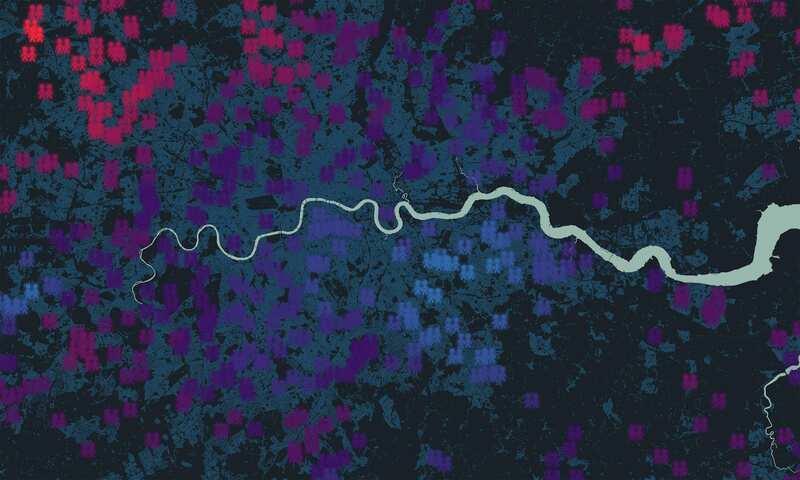 The challenge now is to try and understand what in the environment can create these geographically distributed effects, because for this analysis at least, we know that genetic differences cannot explain these differing patterns. The interplay between nature and nurture means that identifying which genes and which environments are having an effect is difficult; turning an already complex system, that links DNA with human behaviour, into a network of genetic and environmental pathways and intersections. But if we’re to understand the mechanisms behind these effects, and to develop ways of preventing disease or promoting better outcomes or behaviours we’ll have to get to grips with it. One of the simpler examples is phenylketonuria, a disease where a defective variant of a gene means patients are not able to break down the amino acid phenylalanine, which builds up to toxic levels that affect brain development. Only by understanding the interaction between the gene and the presence of phenylalanine in our diets were researchers able to identify an effective treatment for a genetic disease: removing this amino acid from what affected children eat. The diet is difficult to stick to, but it shows that it is sometimes possible to overcome genetic disease by changing the environment. More complex disorders that are influenced by many genes and many environments will of course need more complex interventions, and will probably have complicated mechanisms for us to unravel. But focusing on genetics alone means we will not fully understand these systems or processes. Identifying which genes influence disease is important, but it’s just the first step. As we invest more in genetic research, we need to keep context in mind too. We should invest just as heavily in new methods for tracking and analysing behaviour, environments and health outcomes to the same degree of detail as we are now studying DNA. And that includes remaining open-minded about initiatives such as the NHS’s care.data, which would allow researchers access to more detailed information about our health outcomes. The past 15 years have seen unprecedented and unexpected advances in genetic science. We should not underestimate the parallel advances we will make by understanding environmental influences and the way they interact with our genetic makeup. Nature and nurture are both important. We must be just as ambitious about understanding nurture as we are about understanding nature, because only by joining the two will we see the full picture. Next PostNext Is happiness in our genes?